The Television Academy awarded Emmys in the creative arts categories last night, and RuPaul’s Drag Race host RuPaul Charles won for the second year in a row for outstanding reality host, though he did not attend the ceremony. 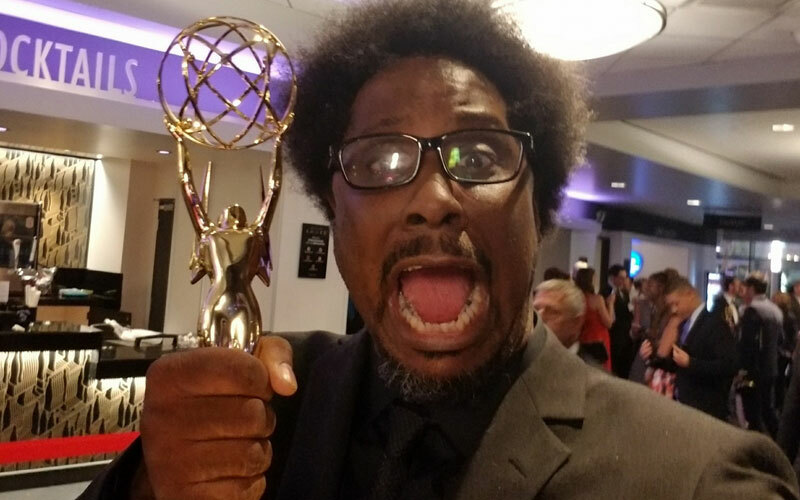 TCA Award-winner Leah Remini won her first Emmy for A&E’s Leah Remini: Scientology and the Aftermath, while W. Kamau Bell won his first Emmy for CNN’s United Shades of America, which opened its first season in 2015 with him interviewing a KKK member in the middle of nowhere. Leah’s show won in the informational series category; Kamau’s won for unstructured reality program. 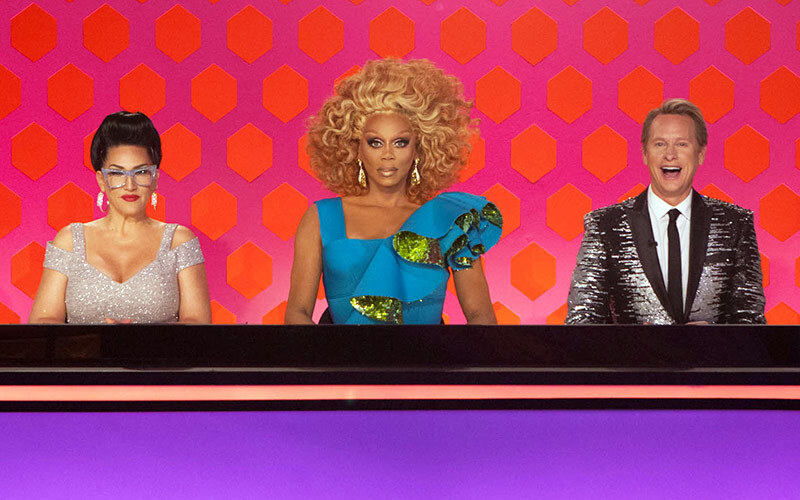 Drag Race also won two technical awards, costumes and editing, which were both for the Lady Gaga season opener. Eva Duvernay’s Netflix documentary 13th won two Emmys. Ezra Edelman won an Oscar for O.J. : Made In America; he won an Emmy for directing a nonfiction program. Shark Tank won in the structured reality TV category for a fourth year in a row—meaning it’s won every year the award has existed. This was a strong year for the show, and had weak, repetitive competition with the actual nominees, but at this point I’m ready for the Academy to recognize another show. Planet Earth II won outstanding documentary or nonfiction series, and also won the cinematography award. The final remaining reality TV award—for competition series—will be presented live next Sunday night. The two Emmys for music composition, the last two with reality TV entrants, will be awarded tonight. Here are all the categories, nominees, and the winners, who are in bold and begin with an asterisk. The Voice wins the Emmy for competition reality show. Again.